I believe that every nation has its unique recipes and culture that define its identity. I believe that food is a celebration of culture. I believe that new recipes plus knowledge of a unique culture equals a new experience. 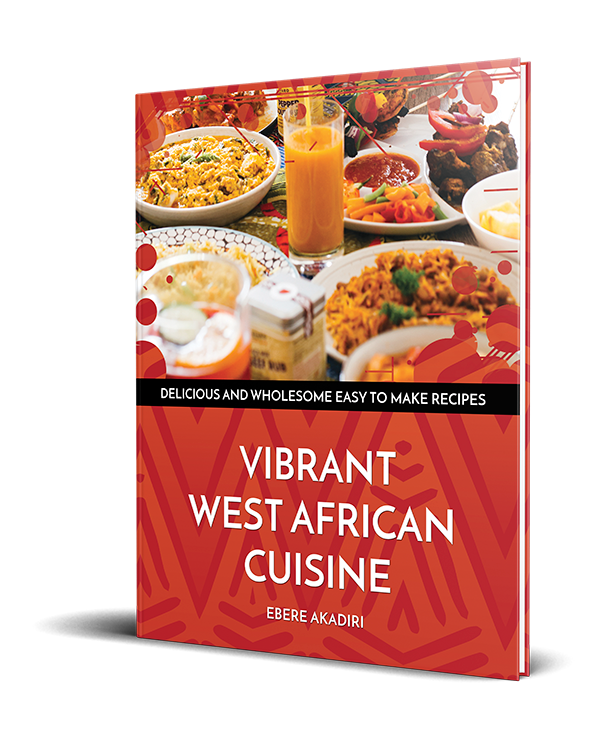 My West African Cuisine cookbook will help you understand the culinary culture, food, ingredients, spices, celebrated traditions and festivities that occur in Nigeria. 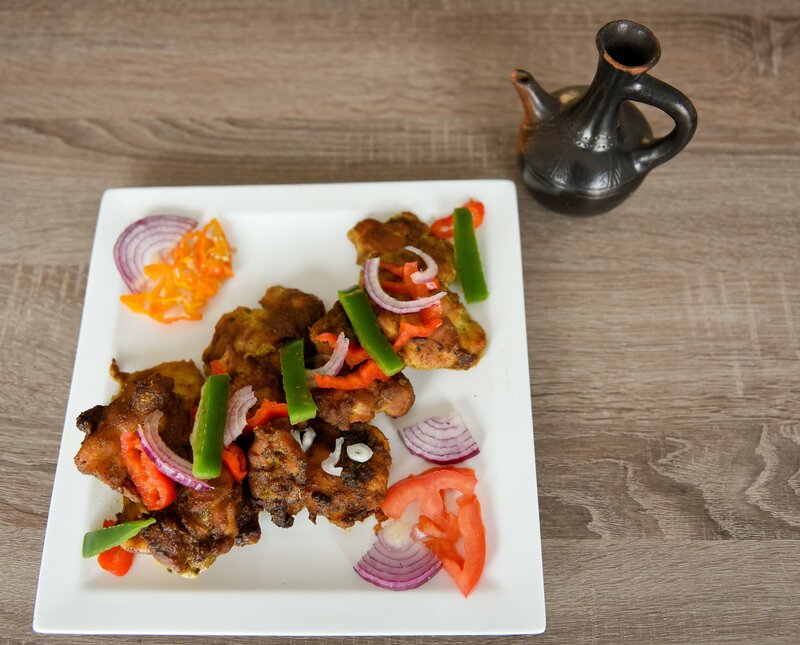 You’ll learn how to easily create delicious and wholesome Nigerian and fusion meals in the comfort of your own kitchen. Experience the vibrant cuisine and culture of West Africa. 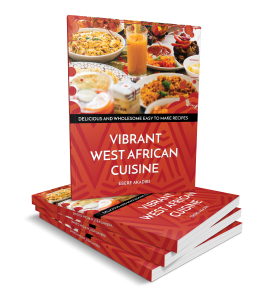 The Vibrant West African Cuisine Cookbook contains 164 pages with over 50 recipes, insightful cultural teachings and a glossary. 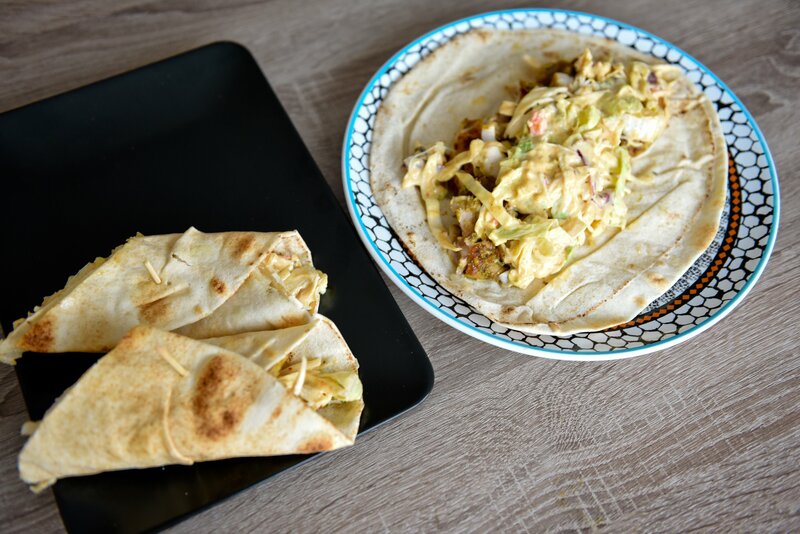 The recipes range from authentic traditional recipes to modern and fusion recipes. 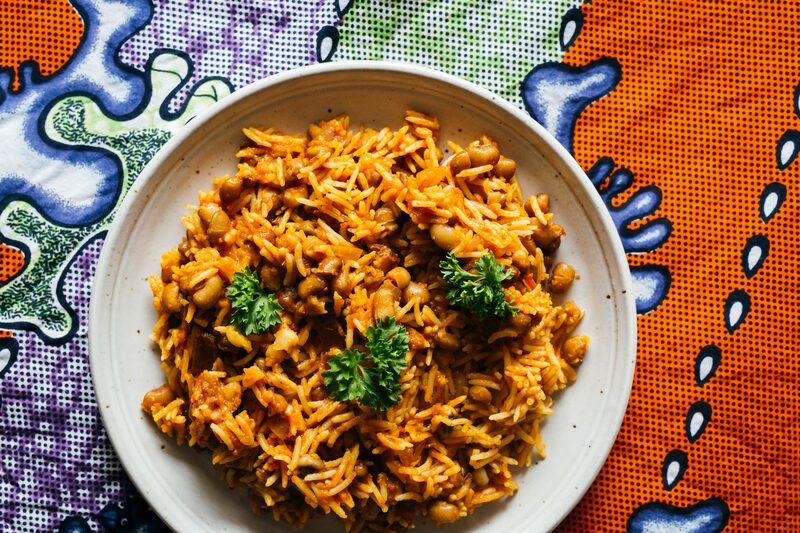 You can now re-create the Vibrant West African Cuisine cooking experience in your kitchen using these simple mouth-watering recipes. The hardcover price is €35, and the paperback price is €25. 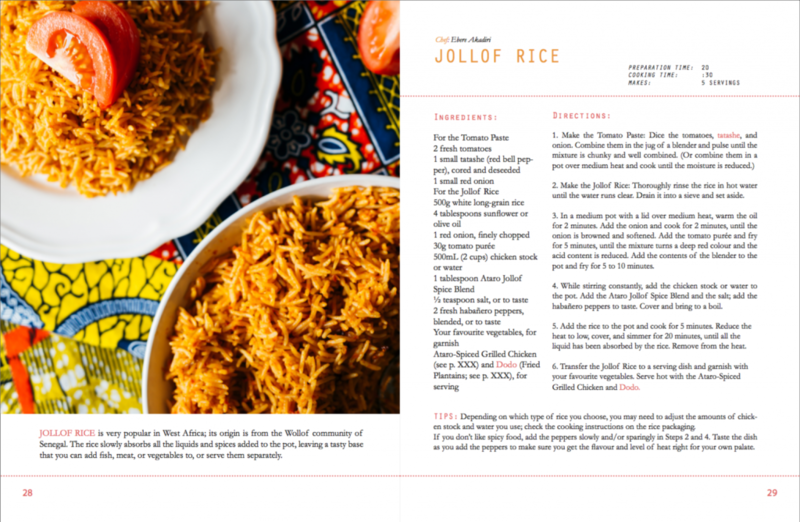 When you order this cookbook, you are also partnering with us to make a positive impact in West Africa. 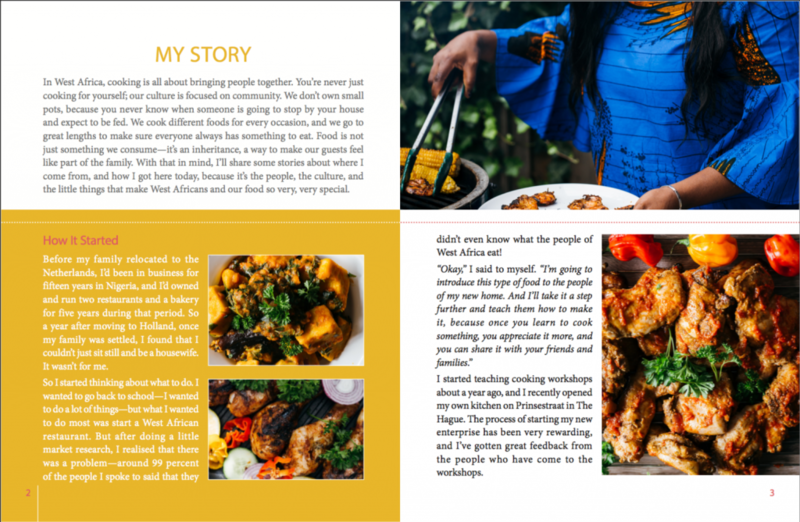 With every cookbook you purchase, you are helping us raise awareness against trafficking in Nigeria, promote dignity and tackle poverty in the lives of many young Nigerian women and girls through education, entrepreneurship and skills development. All proceeds go to Beauty In Every Life’s “Keep Dignity Alive” campaign in Nigeria.